Vocals are usually the central element of most pop music and rock'n'roll. From solo pop stars to lead vocalists in a rock band, the singer is the main focus in most popular music. 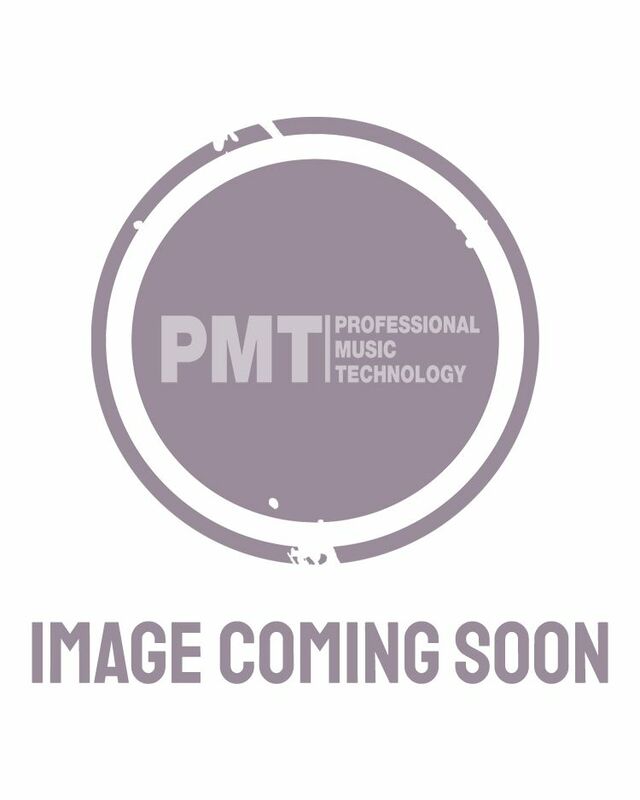 To make sure you always sound your best, PMT Online stocks a wide range of Vocal Microphones and Vocal FX Processors, by all the biggest brands such as Shure, sE Electronics, AKG, Samson, Rode & many others. Items in-stock and worth over £99 are eligible for FREE Next Day Delivery, and you can also Reserve & Collect from your local PMT store. What Vocal Microphone Is Right For You? At PMT Online we separate the different types of vocal microphones available, to make shopping easier for you. If you're looking for a microphone for live performance or karaoke, then head to our Dynamic Microphones section, which includes the world's most popular microphone, the Shure SM58, as well as many other models to suit any budget. If you're looking for a recording microphone for your vocals, then a Ribbon Microphone is the best choice. Even though you can use dynamic mics, a Ribbon microphone is a better option, offering more character and definition. Finally, if your recording setup is based around your computer, laptop or mobile device, then a USB Microphone can be a great, affordable option! Also great for podcasting or as an upgrade from your cheap pc microphone, if you're into skyping, for instance. Increasingly more vocalists use FX units to improve their vocals, from adding delay and reverb to creating harmonies and even auto-tuning! Vocal Processors are getting increasingly popular, particularly amongst solo performers. Loop pedals are also another way to explore your creativity, and can be used for your vocals too! All Your Vocal Microphone Needs, Online or In-Store! Besides our huge selection online, you can also visit one of our PMT Stores around the UK, where you can also find hundreds of vocal microphones, accessories and much, much more! We sell shock mounts, pop shields, mic stands and also have a great selection of Video & Broadcasting Microphones for sale.